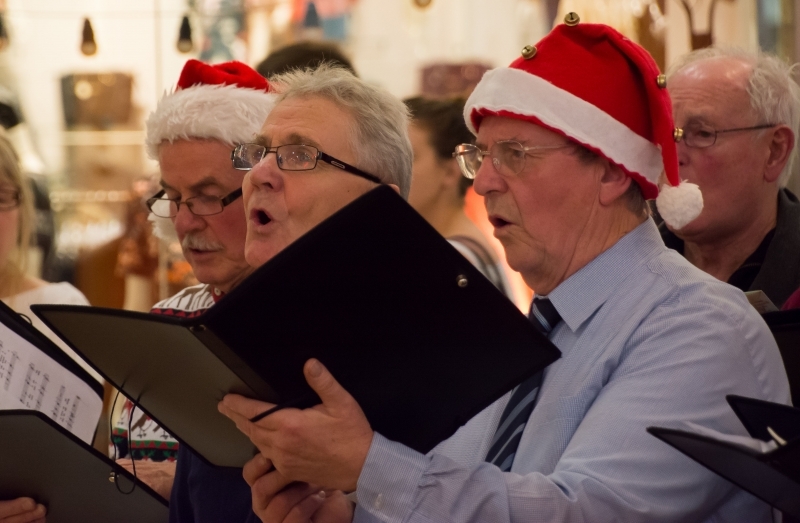 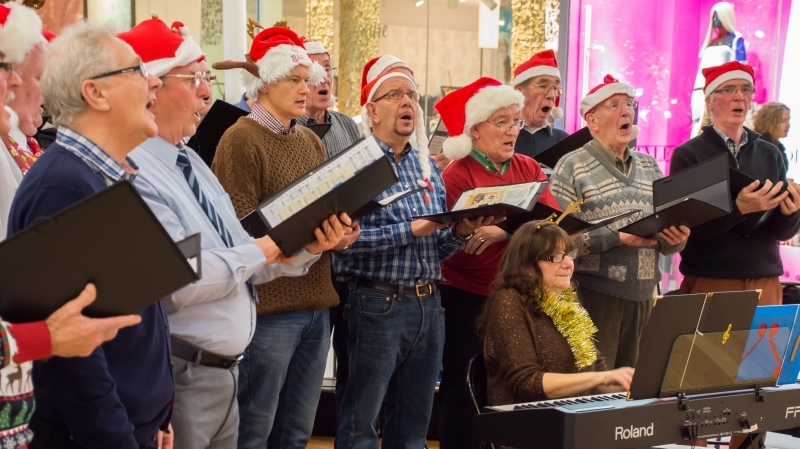 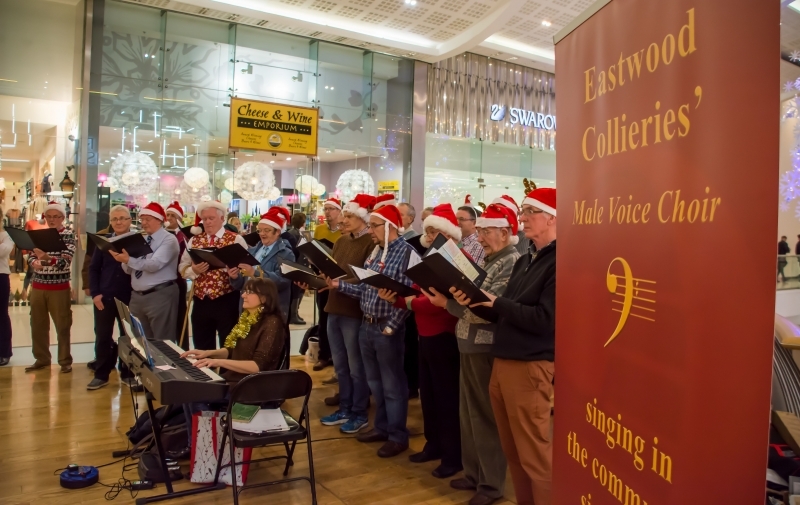 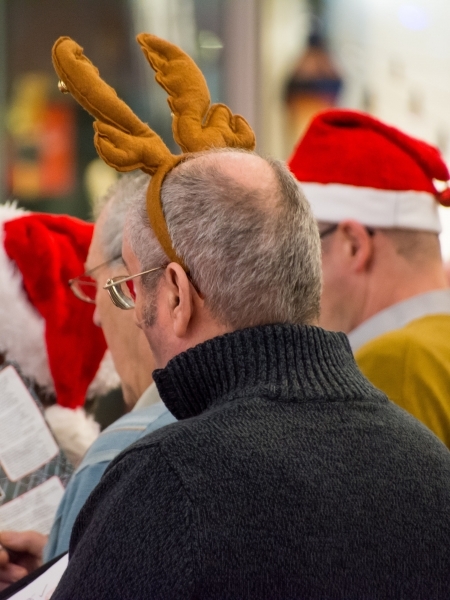 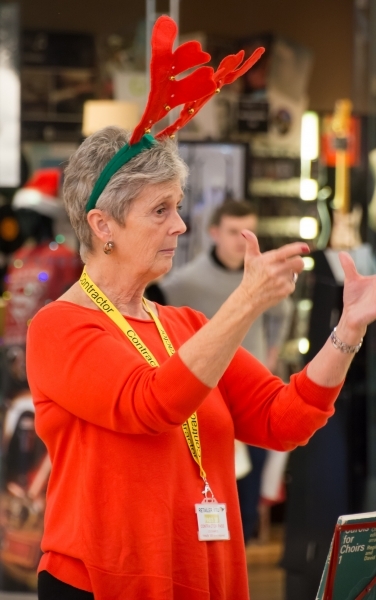 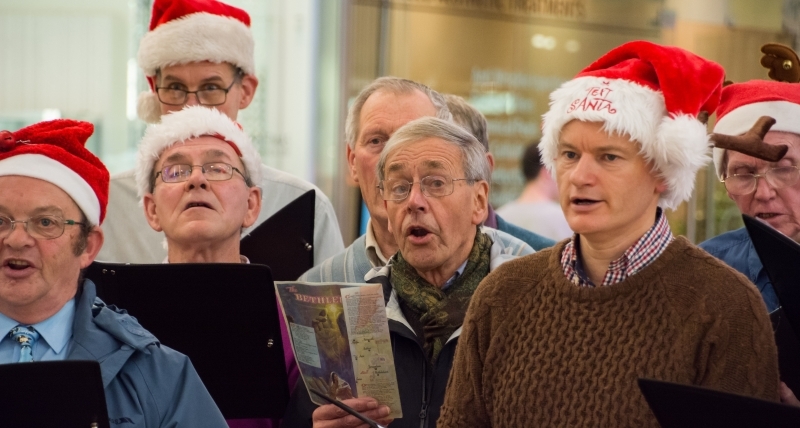 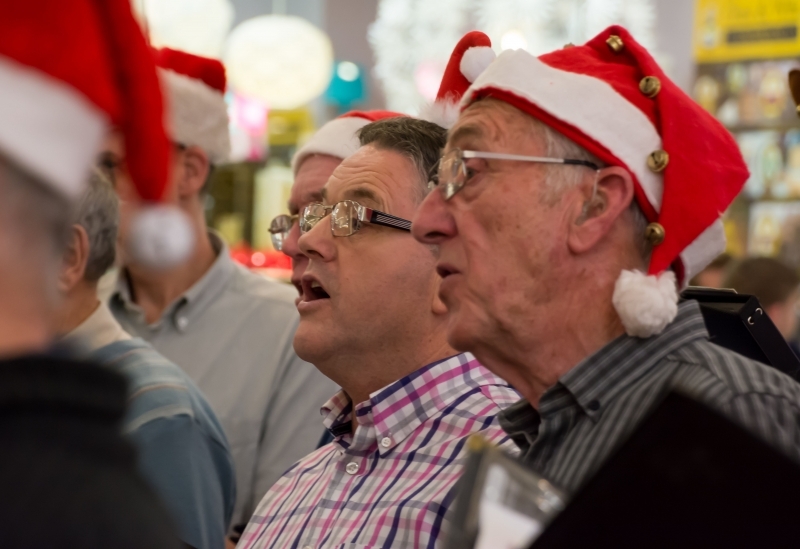 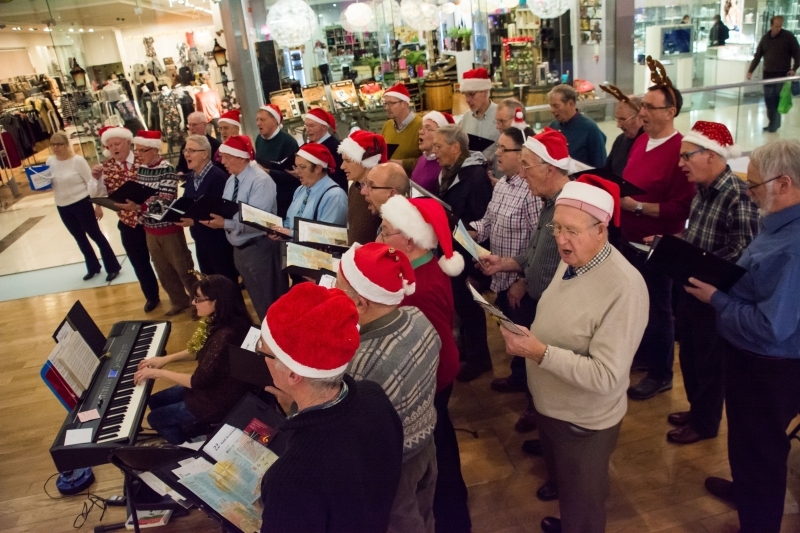 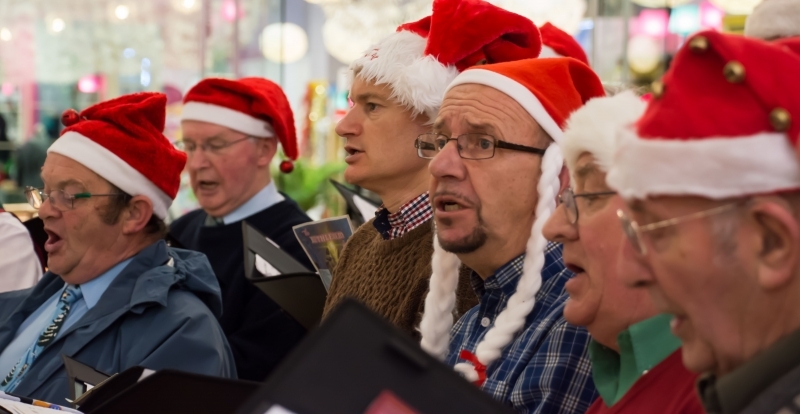 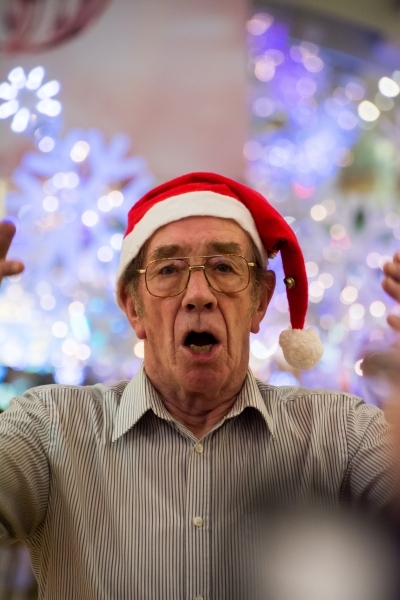 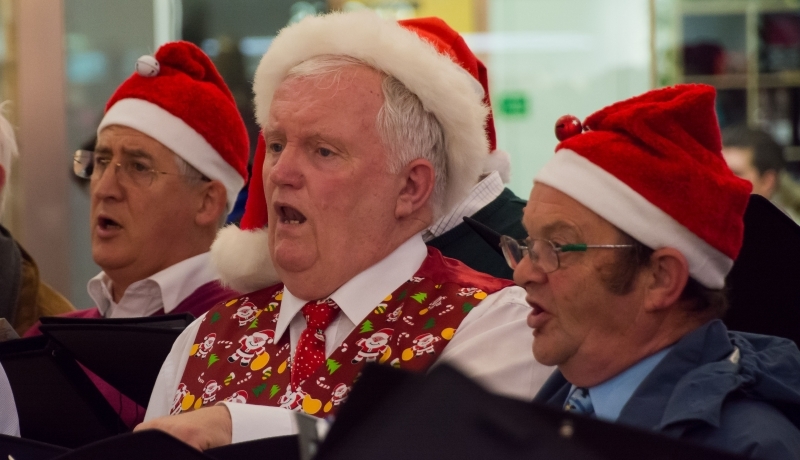 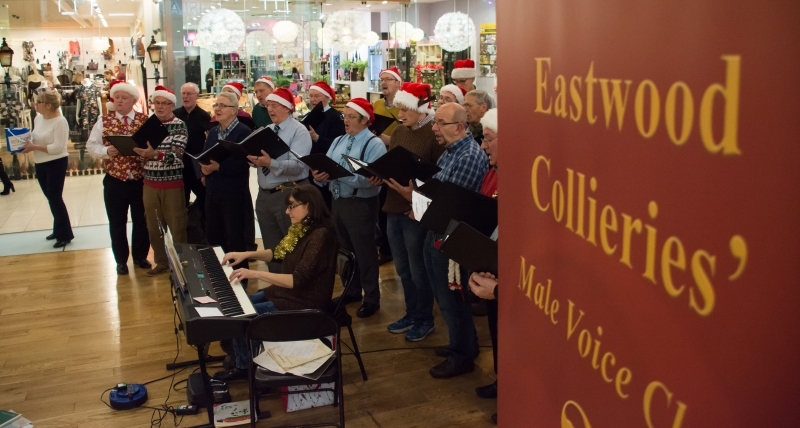 22 December 2015 and ECMVC arrived at the Intu Centre, Derby, to entertain the evening crowds as they went about their last minute Christmas shopping. 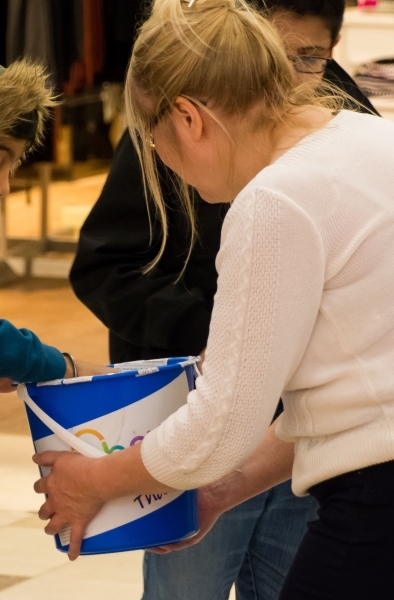 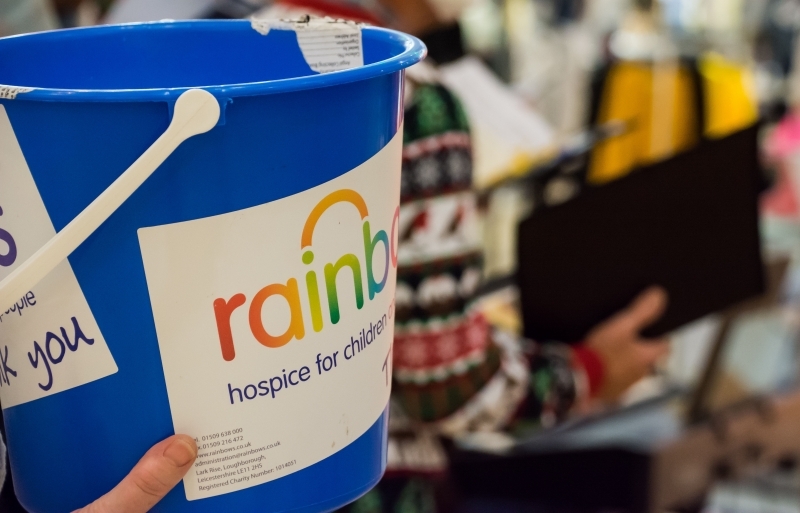 A bucket collection raised £270 for the Rainbows Children’s Hospice. 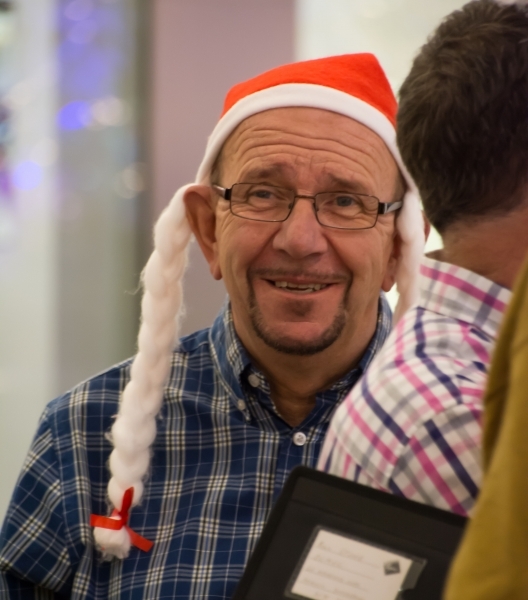 …and, of course, a good time was had by all!